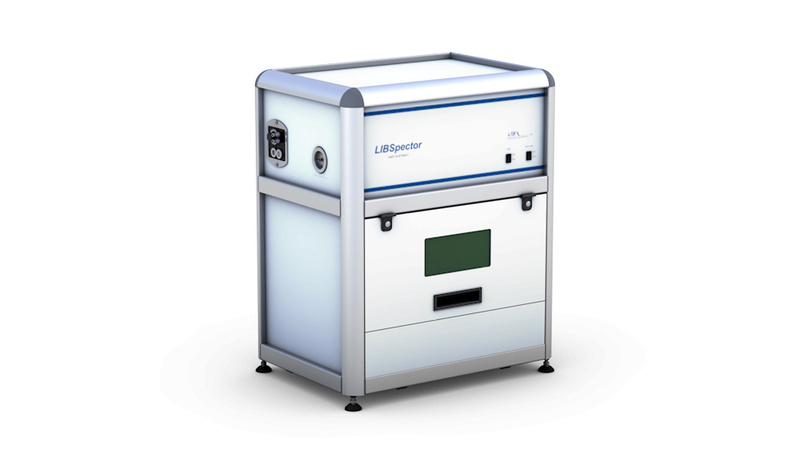 The perfect compromise between high spectral resolution, size and price – the UV-VIS-NIR wide-range echelle spectrometer ARYELLE 200 with 200 mm focal length for LIBS and Raman spectroscopy. The ARYELLE 200 is a high-resolution, optical fiber coupled ARraY echELLE spectrometer that is characterized by its high sensitivity and high imaging quality. It features an aperture of f/10 and a focal length of 200 mm. 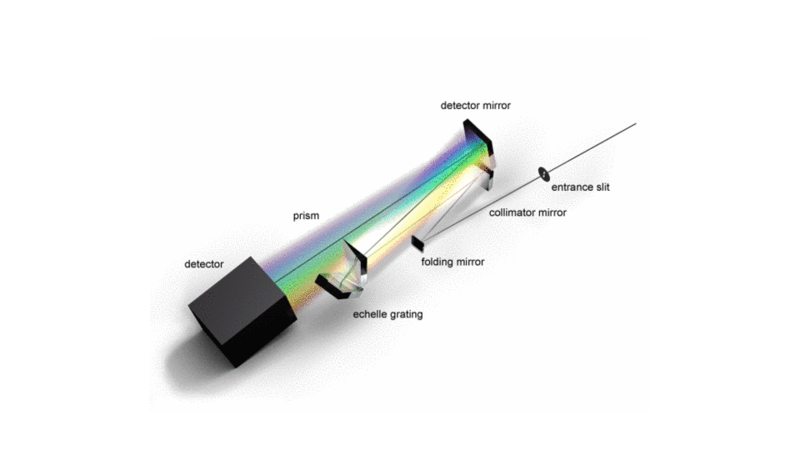 The dispersion unit with echelle grating, prism, imaging optics and entrance slit can individually be adapted to different customer applications. 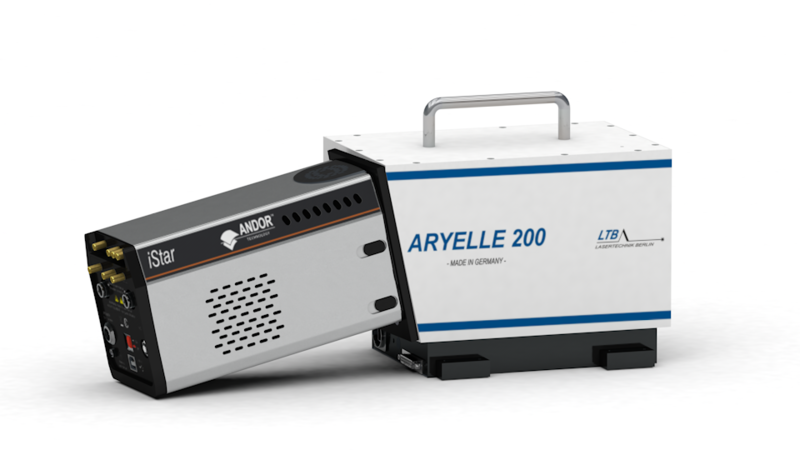 Depending on the required simultaneously detectable wavelength range, the ARYELLE 200 provides the measurement of two-dimensional echelle spectra from the UV up to the NIR range with a spectral resolving power of 7,000 up to 15,000 (at 40 µm slit width). Various CCD, EMCCD and ICCD cameras are suitable for the designed detection area of 13 x 13 mm². Automatic recalibration of the wavelength scale is provided by a mercury lamp and an internal shutter. 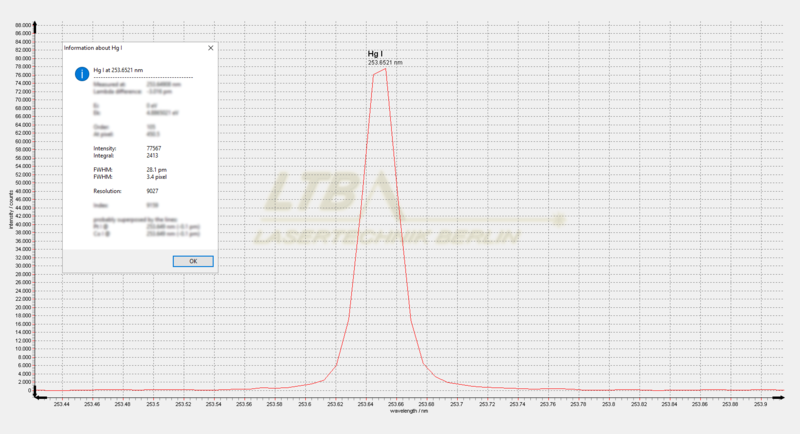 The supplied operating software Sophi with optional LabVIEW library allows fully control of all spectrometer-detector functions via graphic user interface and provides automated measurement routines with an integrated scripting language. 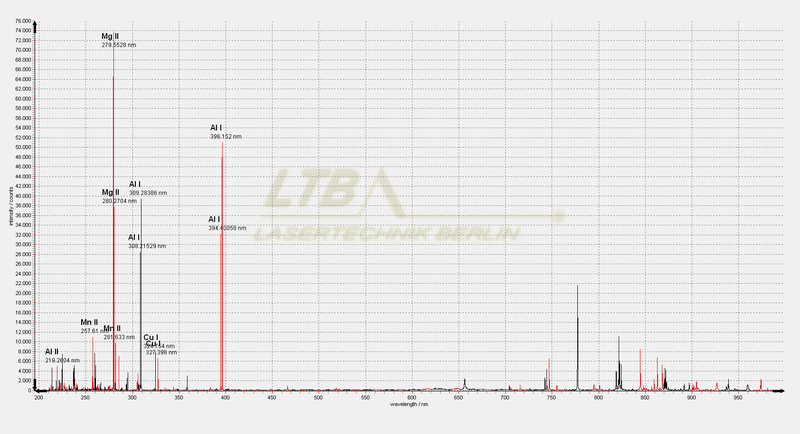 All lines of the gained spectrum are automatically analyzed with the integrated atomic spectra data base and qualitatively assigned to the corresponding elements. 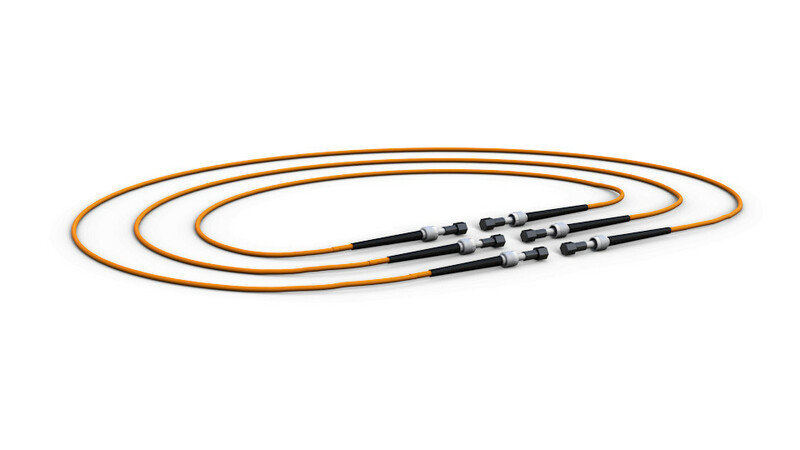 Quantitative analysis is based on calibration with reference materials.